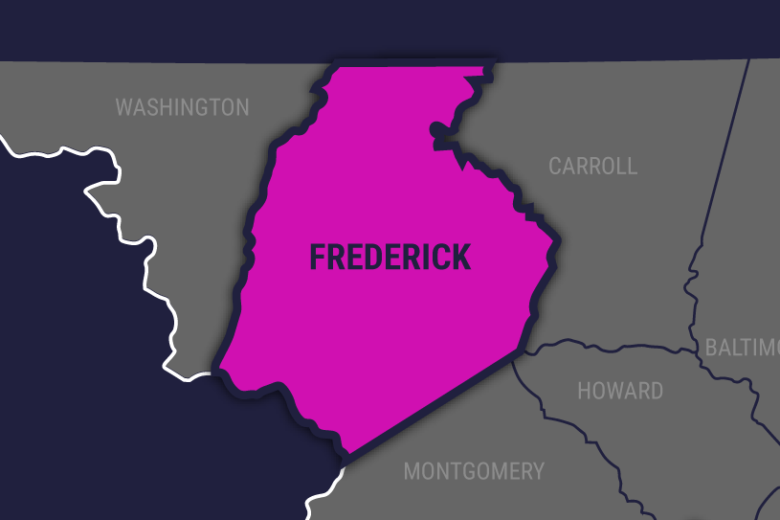 WASHINGTON — A Maryland man is facing a mandatory sentence of life in prison after a federal jury found he took part in a Frederick, Maryland, gang murder that was ordered from El Salvador. Raul Ernesto Landaverde-Giron took part in the murder of Merlin Garcia more than four years ago, prosecutors said, after the victim was lured into the Frederick’s wooded Hillcrest neighborhood. The Silver Spring man is one of seven defendants charged in the case. According to the U.S. attorney’s office, the evidence proves Giron was one of three MS-13 gang members who followed through on a so-called “greenlight order” from gang members in El Salvador to find and kill Garcia after he escaped the country. Garcia’s body was found on Nov. 30, 2013. He’d been shot in the head and stabbed in the face and neck. The jury also found that as a member of the gang’s Normandie clique, Giron took part in other killings and attempted killings in Prince George’s and Montgomery counties, and that he extorted businesses. Giron faces a mandatory sentence of life in prison for murder in aid of racketeering, according to the office. U.S. District Judge Peter J. Messitte will sentence Giron in June.